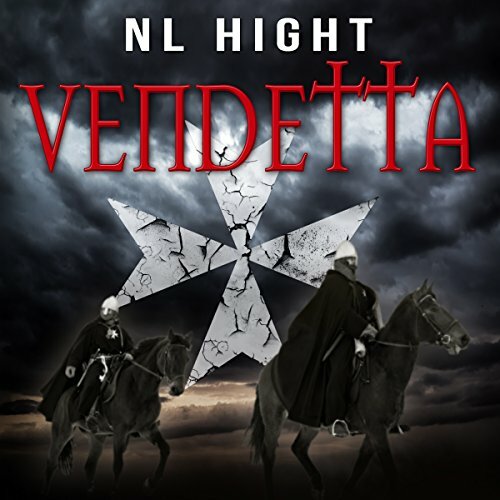 Showing results by author "Nickolas Hight"
Betrayal. Murder. Revenge. Just another day in medieval Italy. The year is 1377. Angelo Anchioni has served in the Hospitaller Order for fourteen years. Determination, diligence and skill have made him a squire, but he remains unaware of the evil that those closest to him have within them. Returning home after a long absence, he finds his beloved family has been savagely murdered by the fickle decree of Bernabo Visconti, the lord of Milan and one of the most powerful men in Europe. A perfect narrator for a fantastic story!